Avoiding a sophomore slump, critically acclaimed series “ grown-ish” has been picked up for a third season on Freeform. Starring Yara Shahidi, Trevor Jackson, Francia Raisa, Emily Arlook, Jordan Buhat, Chloe Bailey, Halle Bailey, Luka Sabbat and Deon Cole; the series is a contemporary take on the issues that students face in the world of higher education. Currently airing its second season on WEDNESDAYS at 8 p.m. EDT/PDT on Freeform, the sophomore year of “grown-ish” follows Zoey and her friends as they return to CalU with confidence and swagger. Learning from the ups and downs of their freshman year, they all think they’ve got their second year on lock, but quickly realize that they’re not as grown as they think. Freeform’s “grown-ish” is produced by ABC Signature Studios and executive produced by Kenya Barris, Julie Bean, Jenifer Rice-Genzuk Henry, Craig Doyle, Anthony Anderson, Laurence Fishburne, Helen Sugland and E. Brian Dobbins. Season to date, “grown-ish” ranks as the No. 1 comedy on cable among Women 18-49 and Females 12-34. “grown-ish” also ranks among this season’s Top 3 cable comedies with Women 18-34 (No. 2), Adults 18-34 (No. 3) and Persons 12-34 (No. 3). At today’s Television Critics Association Winter Press Tour, Freeform President Tom Ascheim surprised the cast members of “Good Trouble” with a season two pickup of the critically acclaimed series, which is currently airing on the network. The series follows Callie (Maia Mitchell) and Mariana (Cierra Ramirez) as they embark on the next phase of their young adult lives in Los Angeles, as Mariana tackles the male-dominated world of tech and Callie faces the harsh realities of the federal legal system clerking for a federal judge. After moving to The Coterie in Downtown Los Angeles, Callie and Mariana realize that living on their own is not all that it’s cracked up to be. Faced with new neighbors, new challenges and, of course, new romances, the sisters must depend on one another to navigate the City of Angels. “Good Trouble” is executive produced by Joanna Johnson, Peter Paige and Bradley Bredeweg, Gregory Gugliotta, Christine Sacani, Maia Mitchell, Cierra Ramirez, Jennifer Lopez, Elaine Goldsmith-Thomas and Benny Medina. 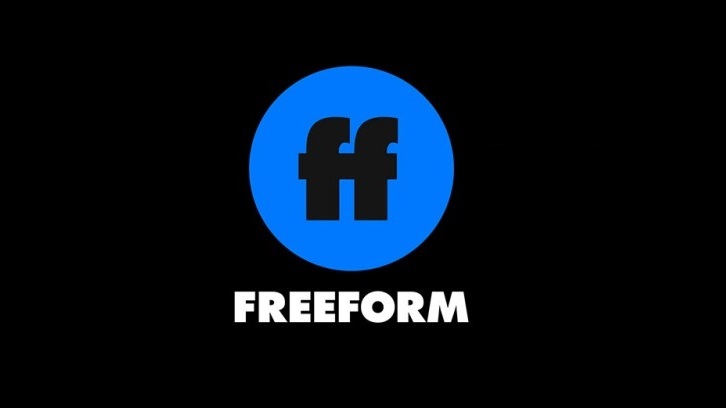 Last week’s episode of Good Trouble, “Playing The Game,” marked Freeform’s top drama telecast since June 2018 among Women 18-34 and Females 12-34 and ranked as cable’s No. 1 scripted series among Females 12-34.